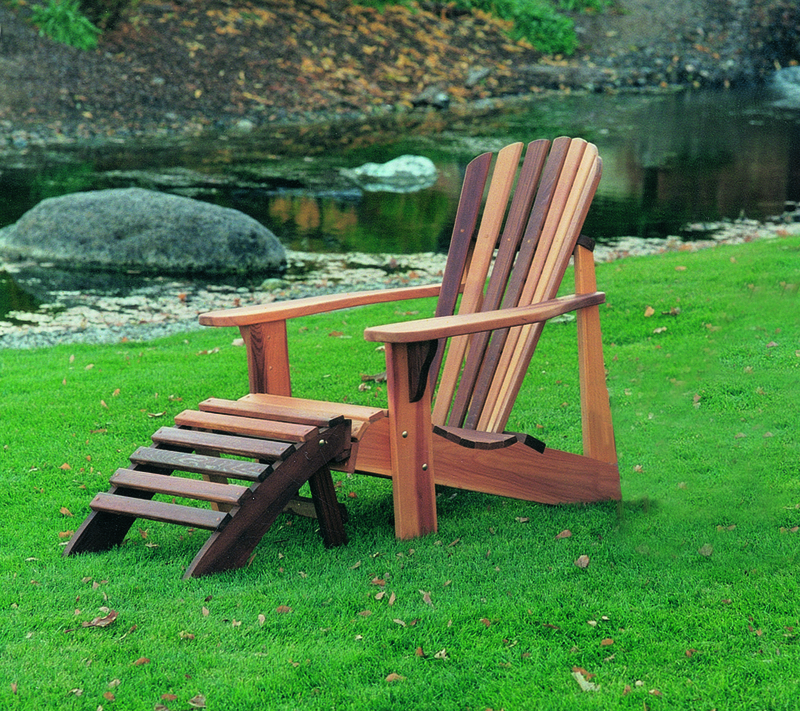 Beautiful, durable and naturally resistant to rot, insects and warping, cedar is an excellent choice for patio furniture. 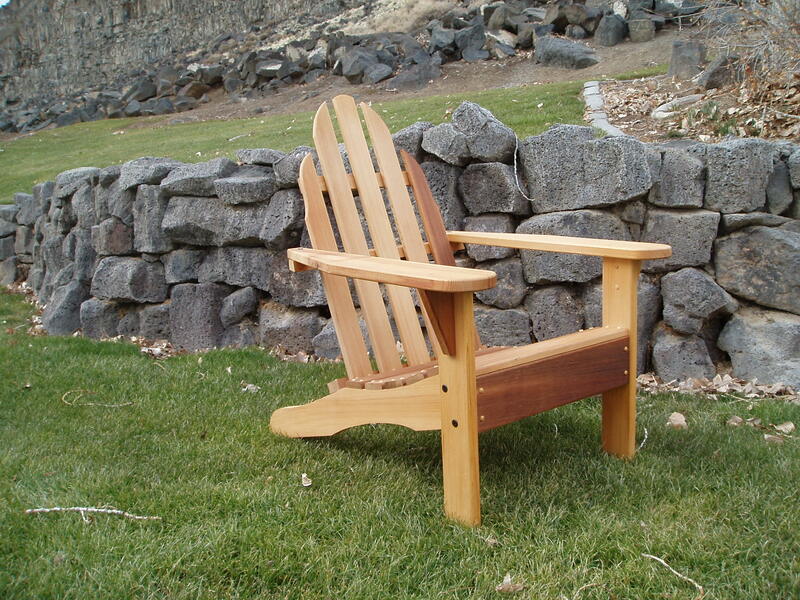 If you have cedar furniture, it is important that you know and completely understand how to appropriately care for it. The idea behind the care of this type of furniture is to allow it to age in a graceful manner without jeopardizing the appearance of the color and shine that it brings. To keep it looking great and performing well for years, follow these simple tips. 1. Hand wash periodically with mild detergent and a soft rag, and rinse with a hose. Do not use a pressure washer, as it may damage the wood. This particular type of wood is considered to be soft, so it is important to understand that cleaning and basic maintenance should be done with care. 2. For stubborn stains or mildew, apply a mild bleach and water solution, rinse thoroughly, and allow to dry before applying any stain or sealant. Heavy scrubbing and/or washing is not appropriate for this particular type of outdoor wood furniture. If you want the pieces to age in a graceful, productive way, make sure you wash with a soap that does not contain harsh chemicals and do so with a soft sponge or rage. 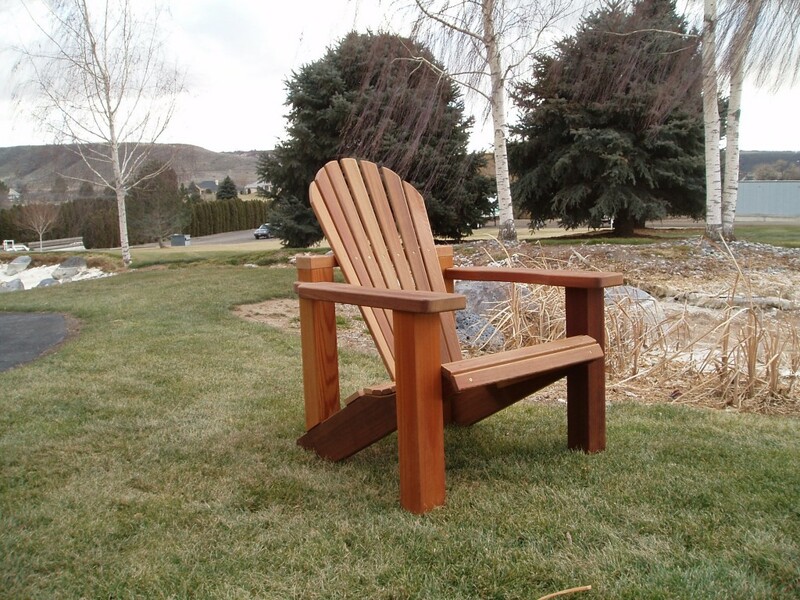 This will help eliminate the debris that may accumulate on the piece while outdoors without jeopardizing the rich color of the wood, or the wood itself. 3. Watch for moisture around metal. When cleaning around screws and bolts that are holding the piece together, it is important to ensure that you dry around the area once complete. If you fail to do this, it is quite likely that you will end up contributing to the accumulation of rust and even rust stains. 4. Unfinished cedar ages naturally to a silver-gray finish with a raised grain. While many individuals enjoy the appearance of raised grain, you may not. If this is the case, you should ensure to protect the piece with a sealant that is designed for wood. Wood sealer helps preserve the original warm color and protects the wood against dire, dust and other types of debris and it will also work to create a moisture barrier on the cedar. And it will also keep the grain from rising. In addition, a sealant will work to ensure that the harmful rays of the sun do not inflict damage upon the beautiful wood that the furniture is composed of. 5. For a colored finish, apply a transparent or solid stain every couple of years. Breathable stains, available in many colors, are a better alternative to paint, which traps moisture, and blisters and peels. 6. Finishing oils should not be used; they will attract dust and grit. 7. Check and tighten fastenings each season and, if possible, consider storing cedar furniture in a garage or shed in the winter months.